At the respective ages of 62 and 41, Lee Fields and Gregory Porter have had to wait longer than most to receive the recognition that their talents deserve. 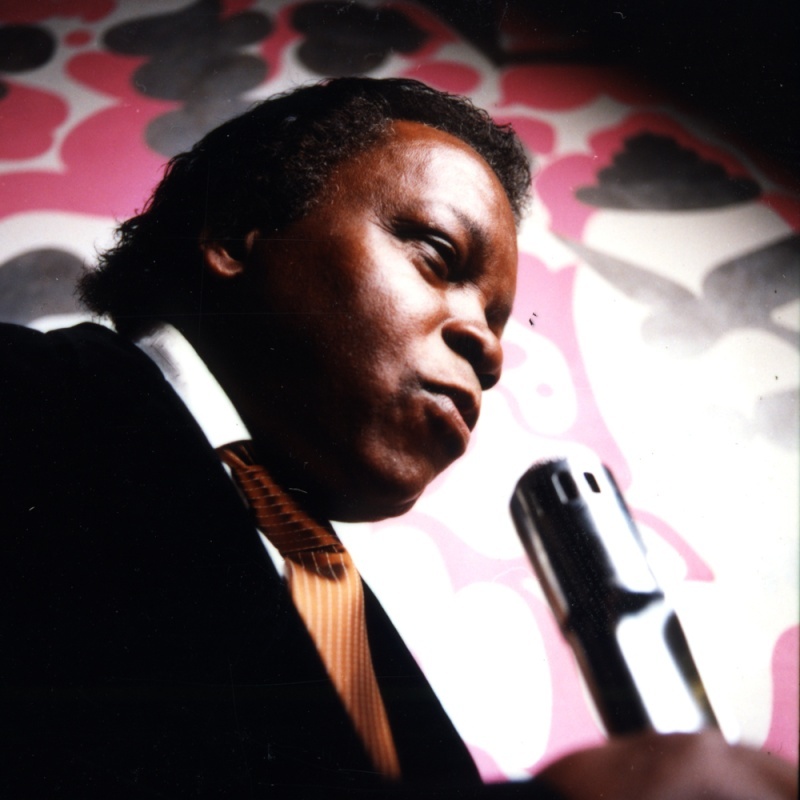 Soul singer Lee Fields, often referred to as “Little JB” (he strikes a remarkable resemblance to James Brown), sold his first album in 1979 primarily from the trunk of his car at shows. Let’s Talk It Over was never formally released, and gained next to no recognition. That’s not to say that he wasn’t active within the industry, however, as he was able to carve out a career in music as a tireless tourer with the likes of Kool and the Gang, as well as cutting records with as many as twelve different labels. But it took Fields some twenty-something years more to finally release a project worthy of his vocal and song-writing talents. The product of a huge leap of faith by influential Brooklyn funk/soul label Truth and Soul Records, Problems was released in 2002 with his group The Expressions, to some acclaim. This was followed up by My World in 2009 and Faithful Man three years later, again with The Expressions. The remarkable thing about each of these releases is that the style is, for want of a less over-used term, “throw back”, very much the same as what Fields would’ve sung all those years ago as a touring support artist; good, honest, raw funk and soul. 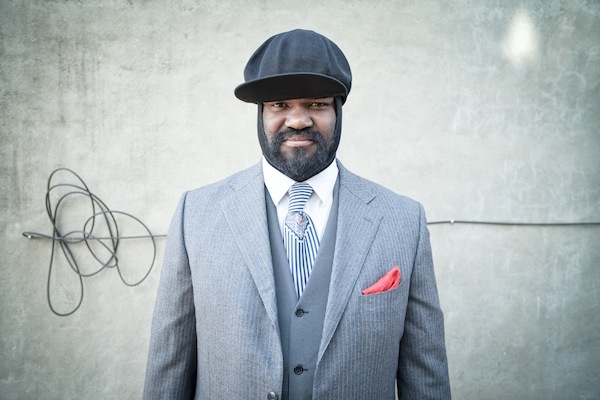 Another artist who has remained loyal to his musical roots is Gregory Porter. Currently, I’m coming to the end of a stay back home in my native England and was gladdened to see this artist on the couch of the BBC1 Breakfast show; mainstream recognition, indeed! Again, though, Porter has taken the scenic route to success. He almost turned his back on music entirely to train as an accountant and, but for his dying mothers advice to “stick at it”, probably would have. Accountancy’s loss has been music’s gain and since then Porter has gone on to become heralded as “the next great jazz singer”. But his song-writing and vocal versatility has meant that he’s so much more than this, as is evident in his three releases since 2010, Water, Be Good, and last year’s fantastic Liquid Spirit, released on legendary jazz label, Blue Note. 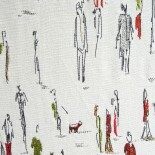 This entry was posted on January 17, 2014 by theguestroom in Griffin it.